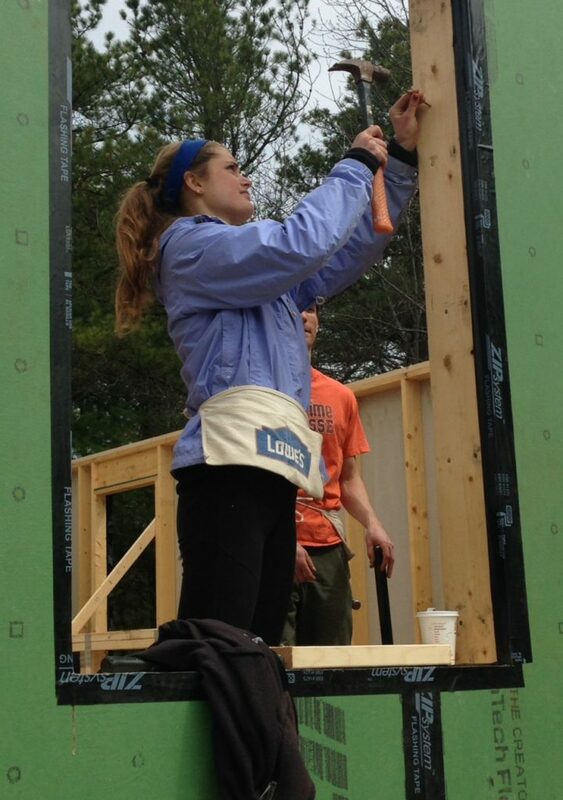 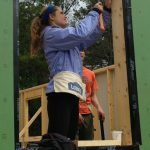 Habitat for Humanity/7 Rivers Maine is a volunteer-driven organization. 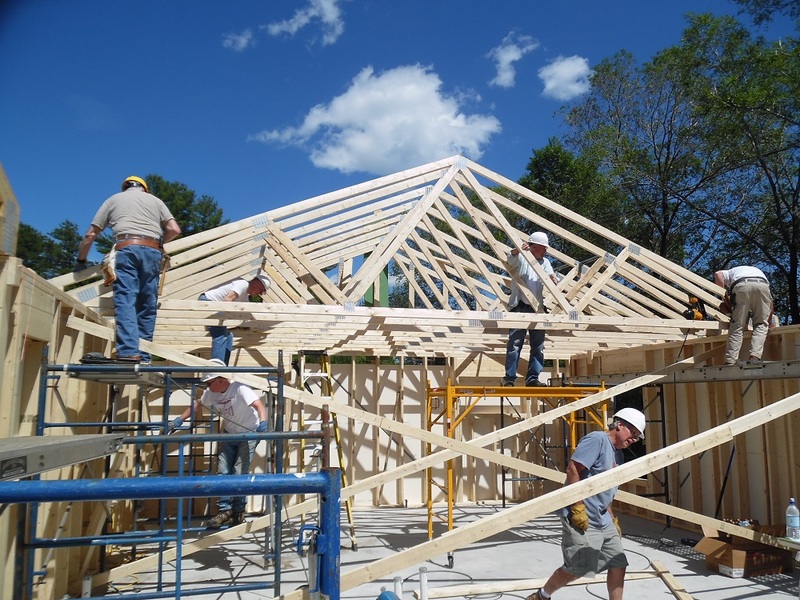 We welcome people from all walks of life to join us as we build and repair decent, affordable housing in partnership with families in need. 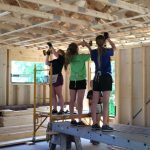 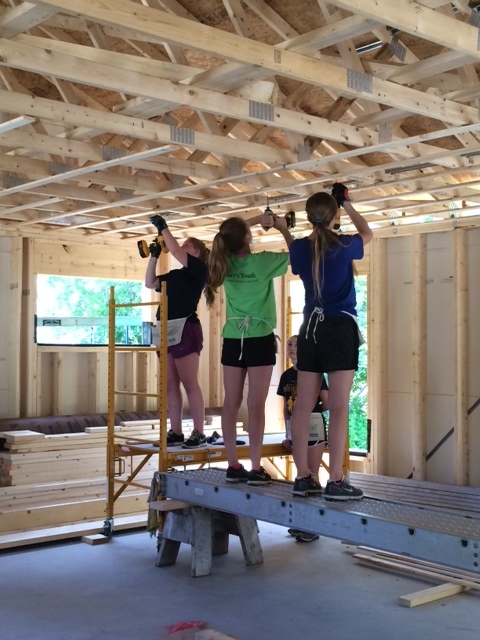 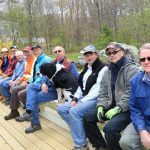 Volunteers help with our New Home Construction and Weatherizing & Repair programs, assist in running the ReStore, serve on Habitat committees, assist in the office, and help with special projects that benefit the organization. 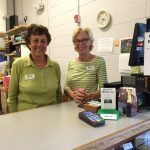 There are many ways to help and opportunities for volunteer who want to engage every week or once a year. 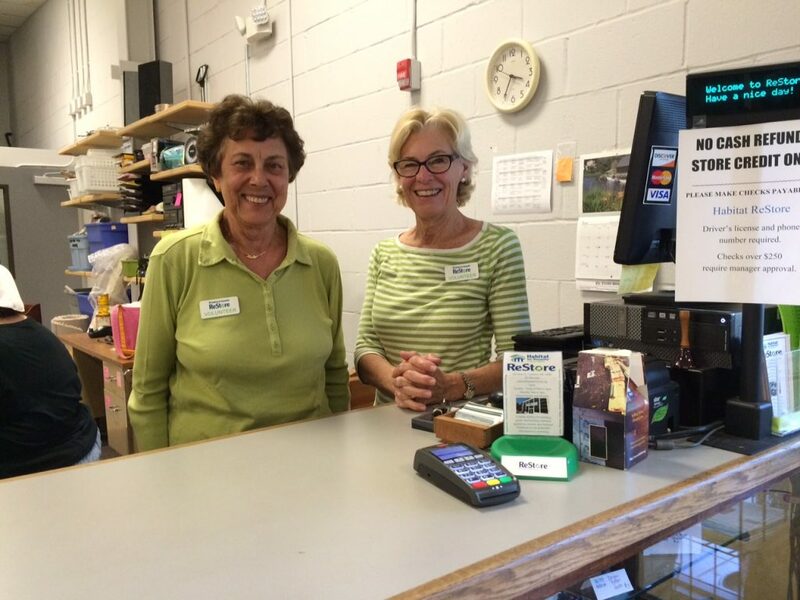 We invite volunteers to help us build, work in the ReStore, serve on committees, assist in the office, and help with special projects that benefit the organization. 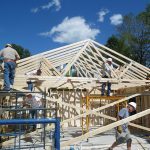 All of these positions are a tremendous help that directly or indirectly result in the construction of simple, decent homes. 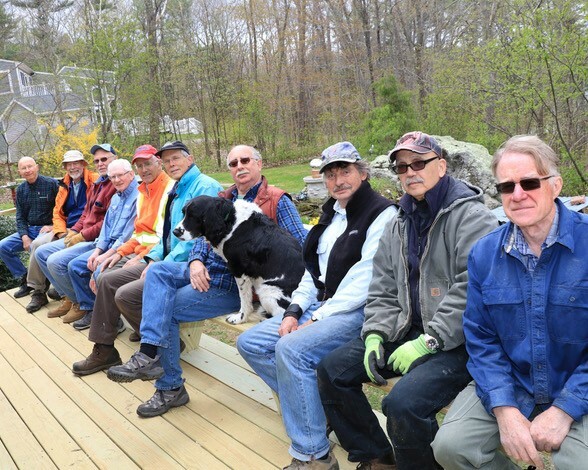 As a volunteer, you can choose to volunteer as little or as often as you would like. 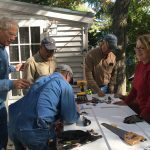 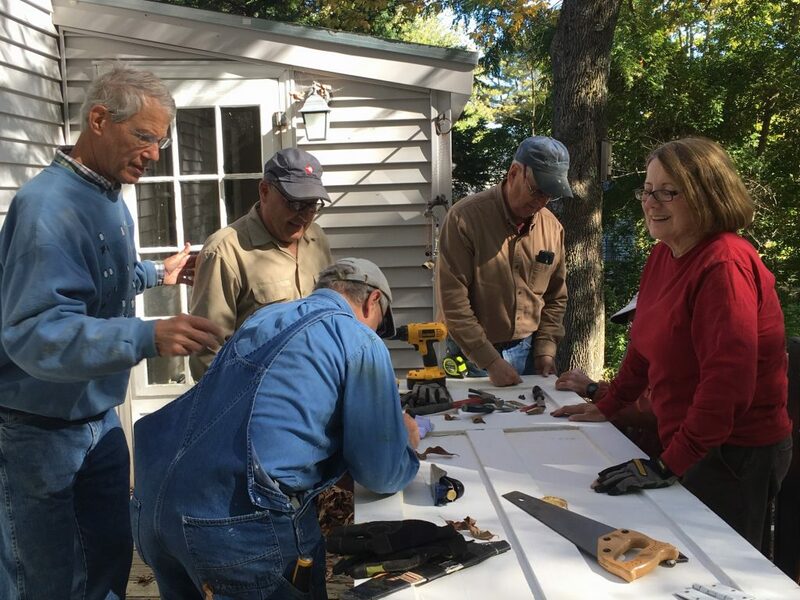 Time commitments vary; some volunteers dedicate every day of the week and others spend just a few hours each month working on projects or in the ReStore.